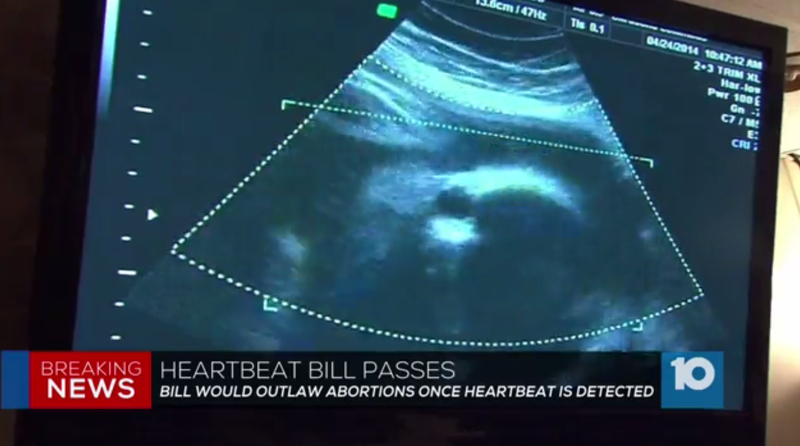 COLUMBUS, Ohio -- An Ohio bill that would ban abortions once a fetal heartbeat can be detected is headed to the governor’s desk. Under the U.S. Supreme Court’s 1973 Roe v. Wade ruling establishing a nationwide right to abortion, states were permitted to restrict abortions after viability - the point when the fetus has a reasonable chance of surviving under normal conditions outside the uterus. The ruling offered no legal definition of viability, saying it could range between 24 and 28 weeks into a pregnancy.